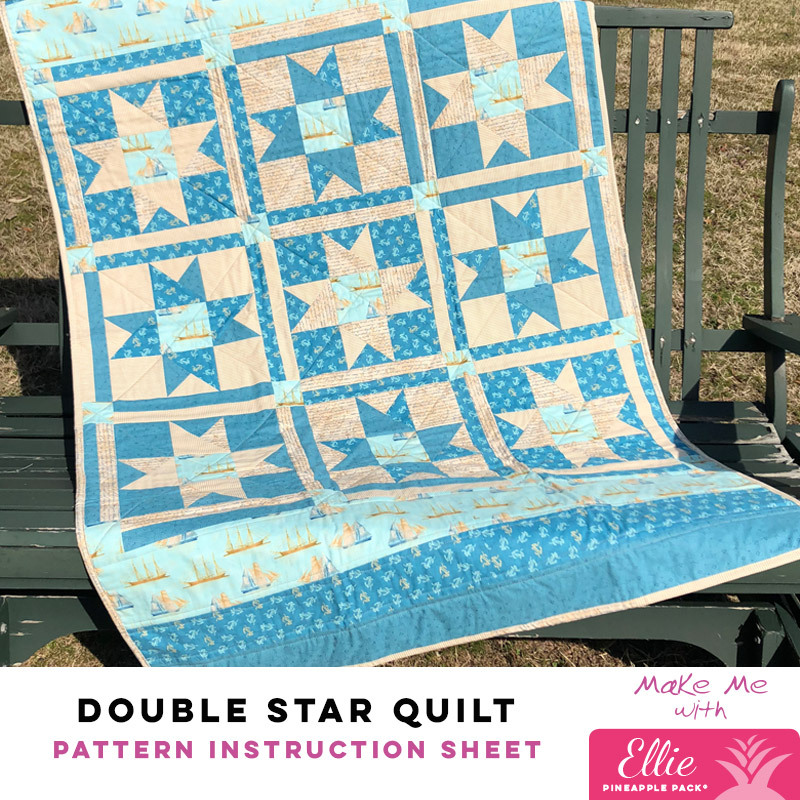 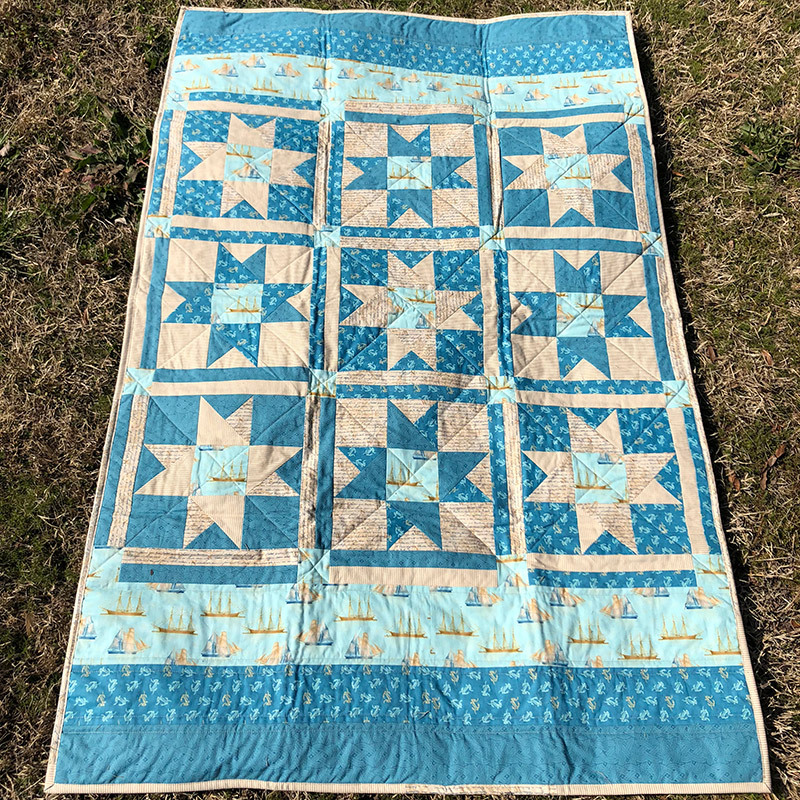 Make this beautiful Double Star Quilt with any of our Ellie Packs. 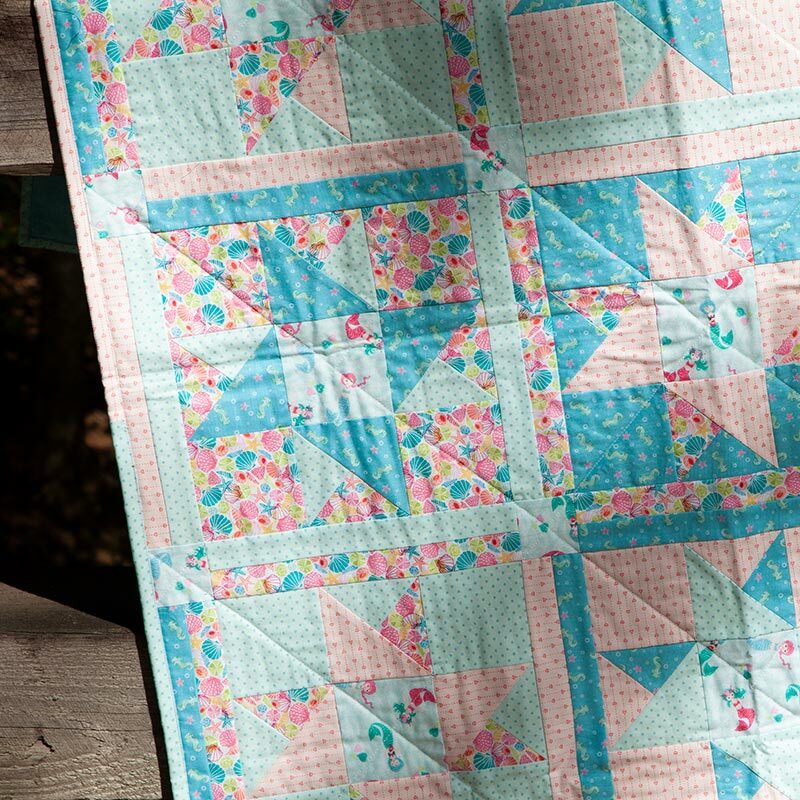 One Ellie Pineapple Pack plus backing and batting makes this 40″ x 63″ (approximate) quilt. 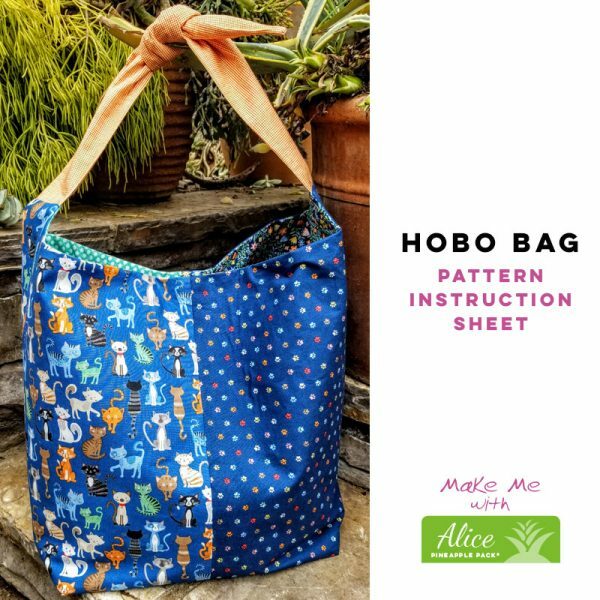 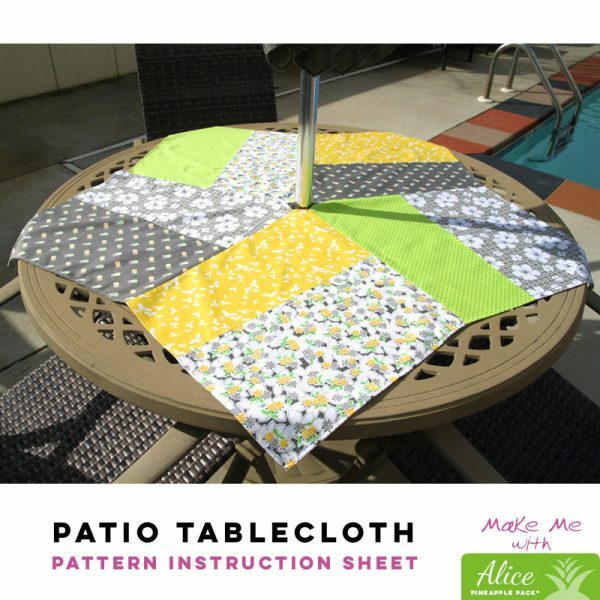 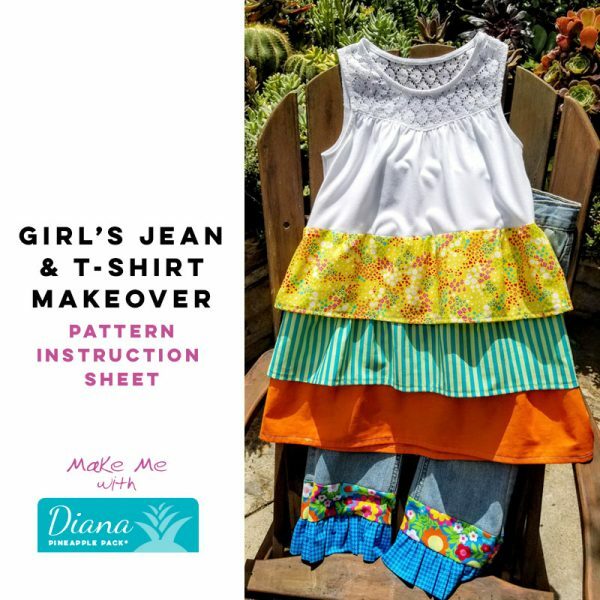 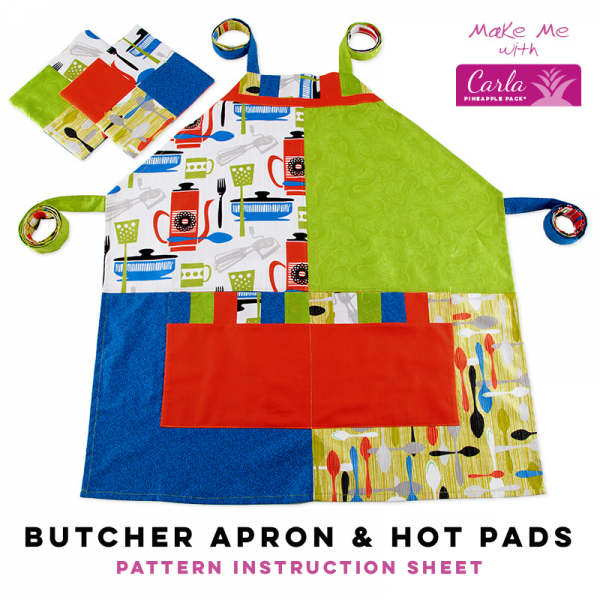 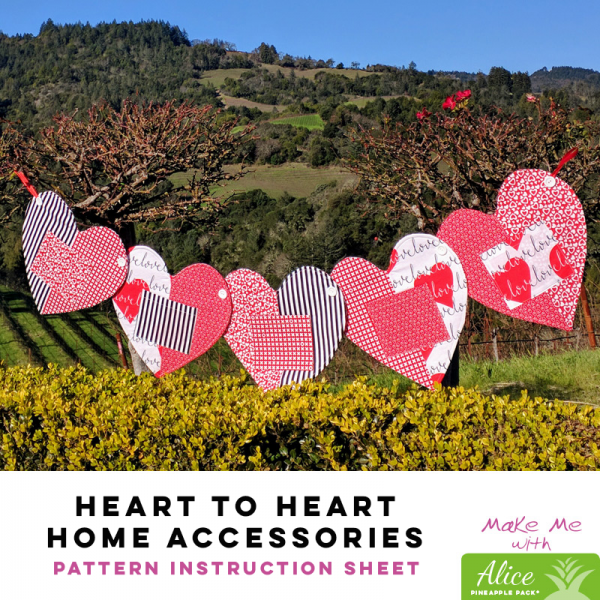 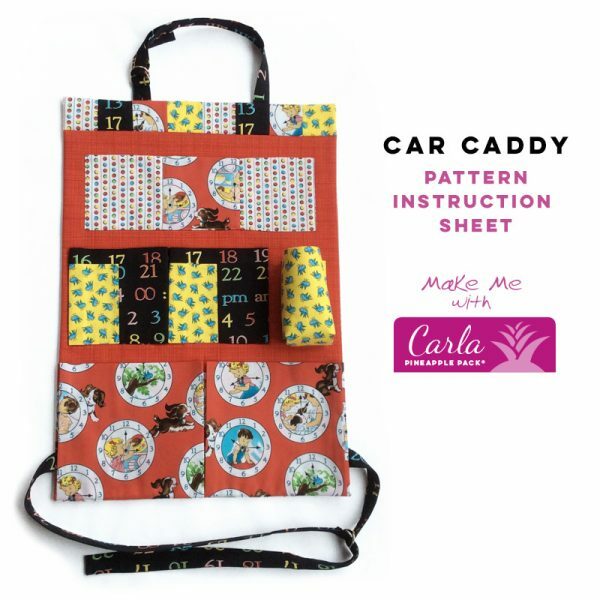 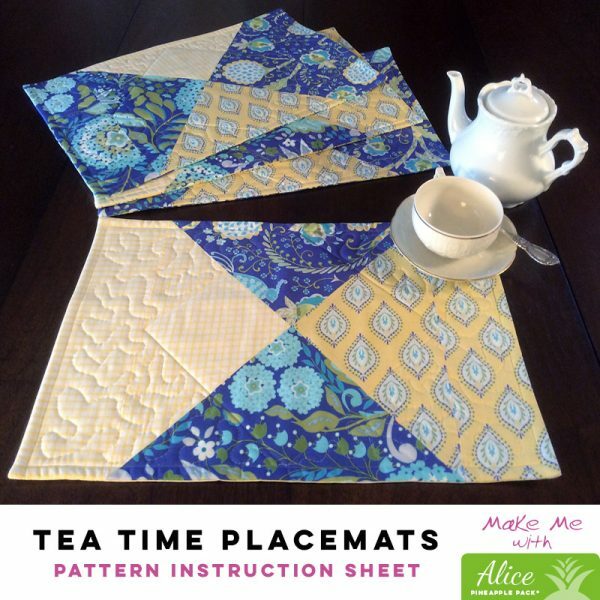 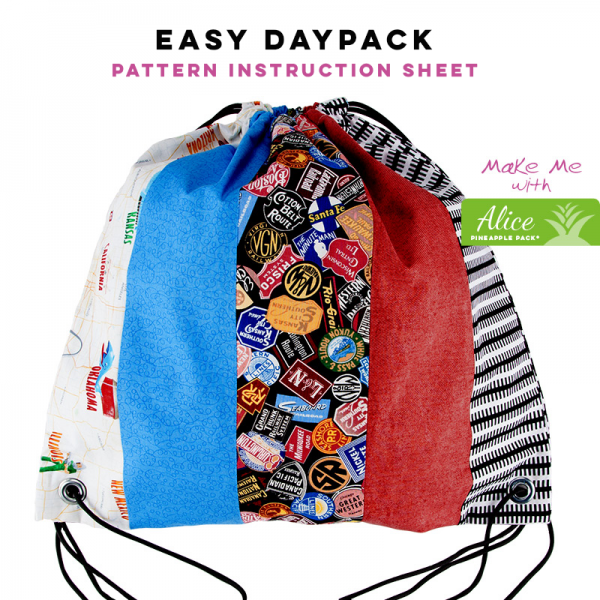 Purchase the pattern from this page as a PDF download or get it as a free option with any Ellie Pineapple Pack purchase.